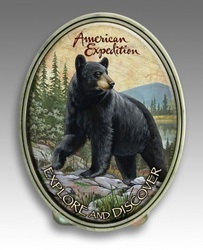 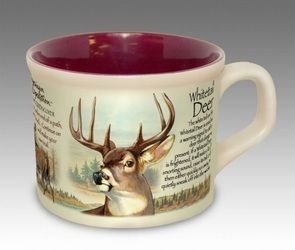 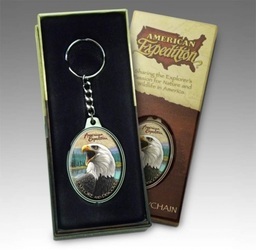 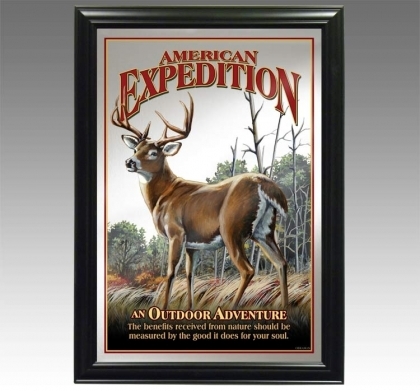 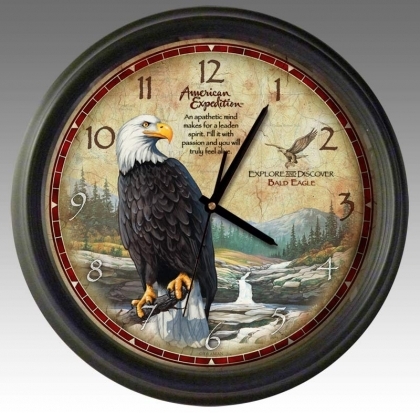 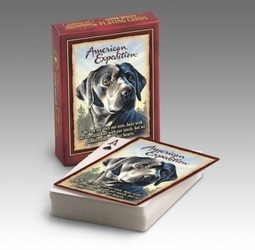 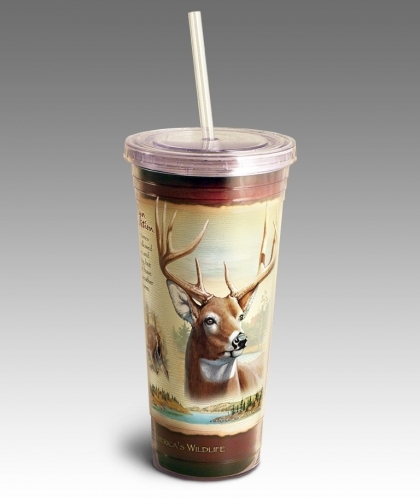 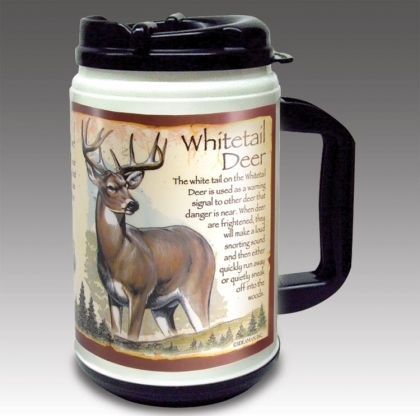 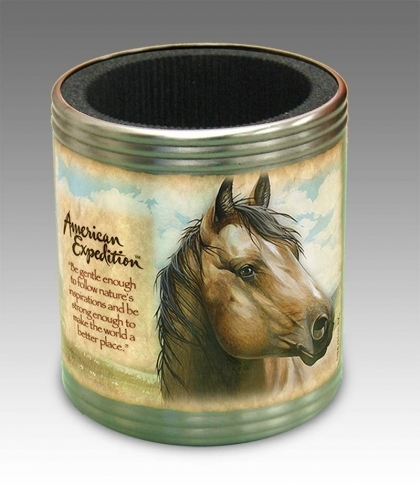 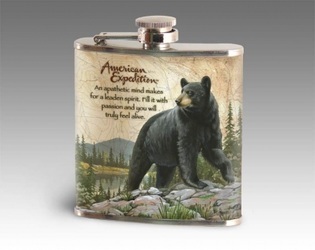 High quality & useful items showcasing American wildlife. 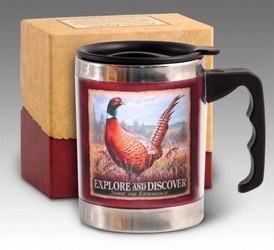 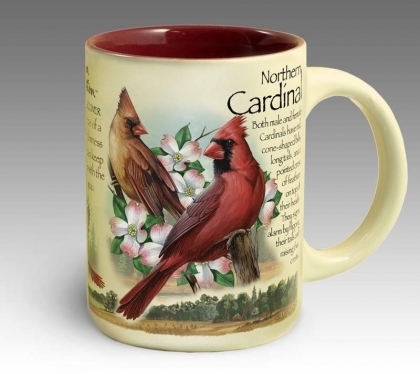 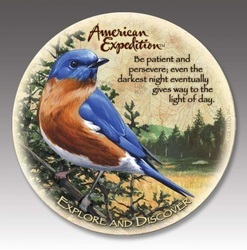 Our collection includes: mugs, coasters, magnets, money clips, keychains, playing cards, clocks, mirrors, signs and more. 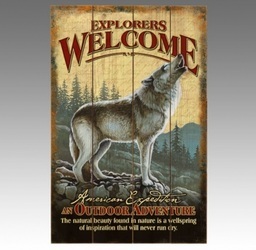 Animals include: white tail deer, black bears, grey wolves and bald eagles. 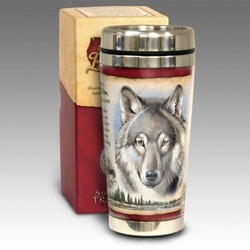 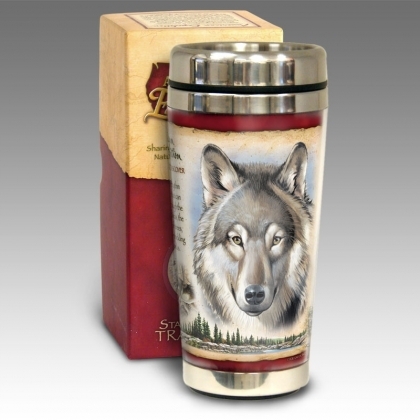 Best selling items are available in many other animal themes.